McElharan’s - Natural Latex Mattress Store Edmonton AB. 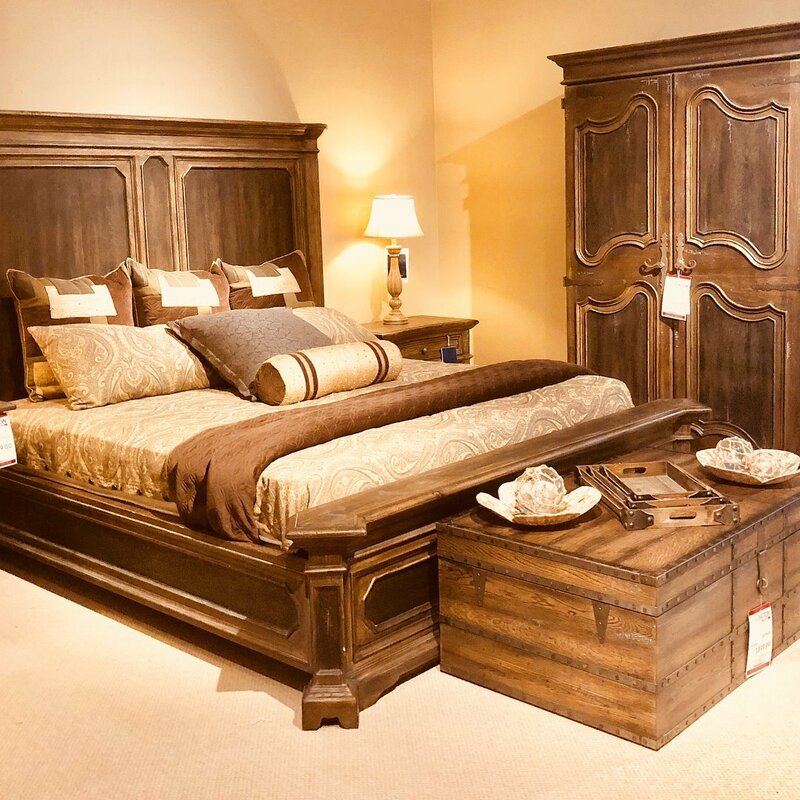 McElharan's has provided collections of fine furniture as well as a line of latex mattresses for homes in Edmonton, Canada, since 1994. 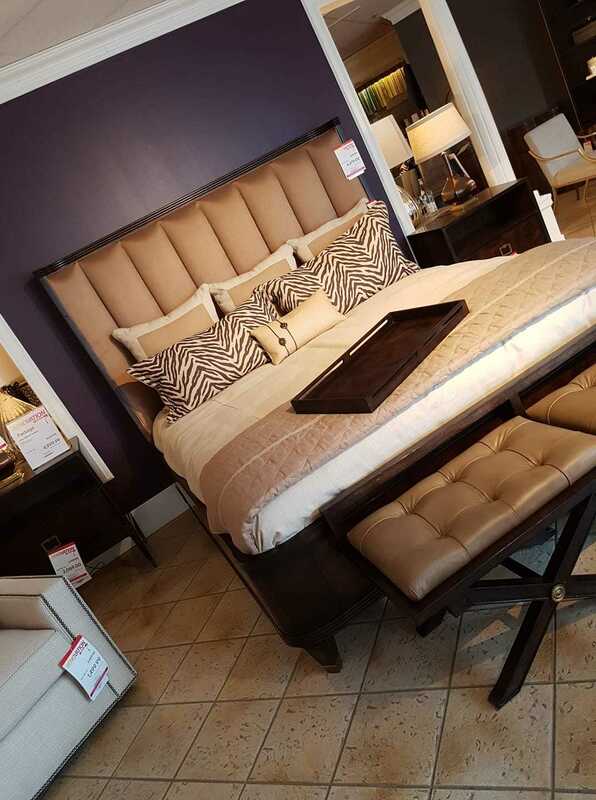 Customers have recognized the store as a leader in the furniture and bedding industry due to their high-quality products at reasonable prices. Their products are available in various colors, styles, fabrics, as well as sizes. Their furniture collection features all the upcoming home design trends of the year. They offer a fine selection of furniture for all areas of your home, including the bedroom, living room, dining room, and home office. Their furniture pieces range from several styles from classic and transitional to contemporary. 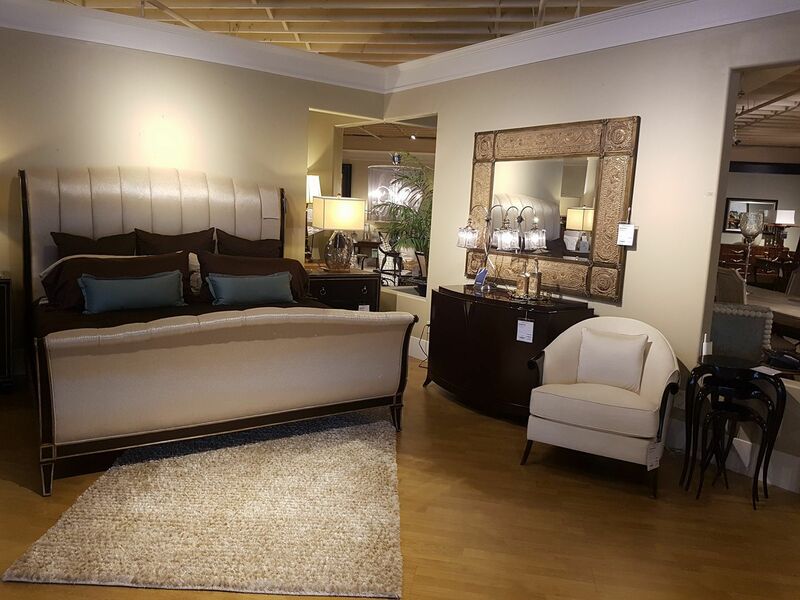 Their collection features nightstands, bed frames, dressers, chair and dining table sets, sofas, bookcases and more. McElharan's also offers a mattress line, which features latex mattresses with Vita Talalay inside. They consider a mattress the most important item for any bedroom, which is why they carry only one mattress line that they truly believe in. Their latex mattresses with Vita Talalay inside are available at various sizes as well as comfort levels. McElharan's also offers two levels of complimentary design services that take your lifestyle, budget and architectural nuances of your home into consideration. They offer a complimentary in-home consultation where their consultants visit their customers home to get a feel for their lifestyle, space as well as vision. In addition, they offer complimentary in-store consultation at their showroom which is located in Edmonton's Gallery District. Their showroom is conveniently open 7 days throughout the week. 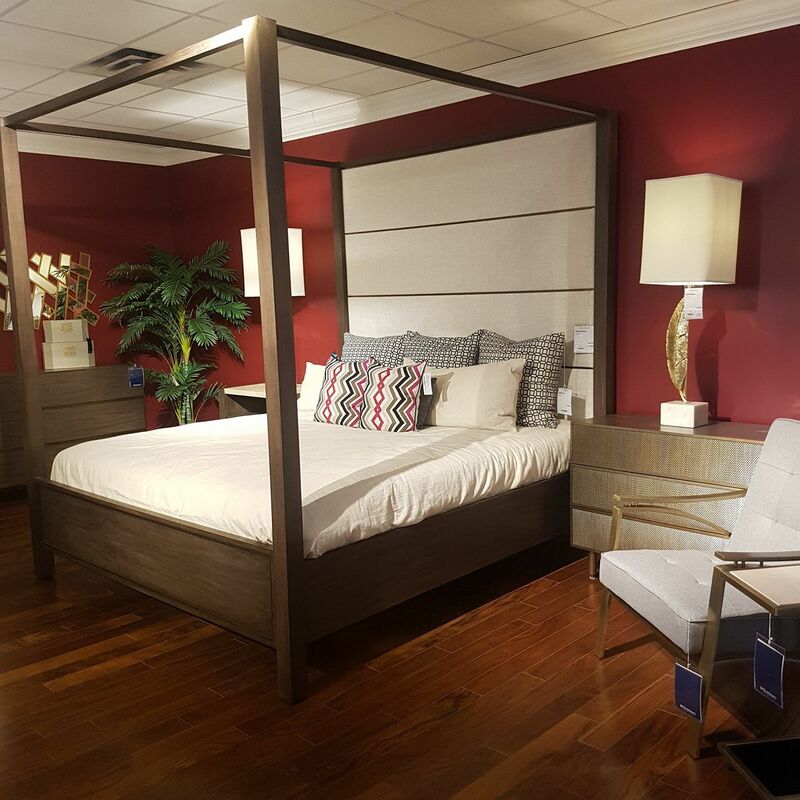 McElharan's follows a customer-driven approach at their showroom, where they focus on going through the customer's ideas and finalizing them into their home. 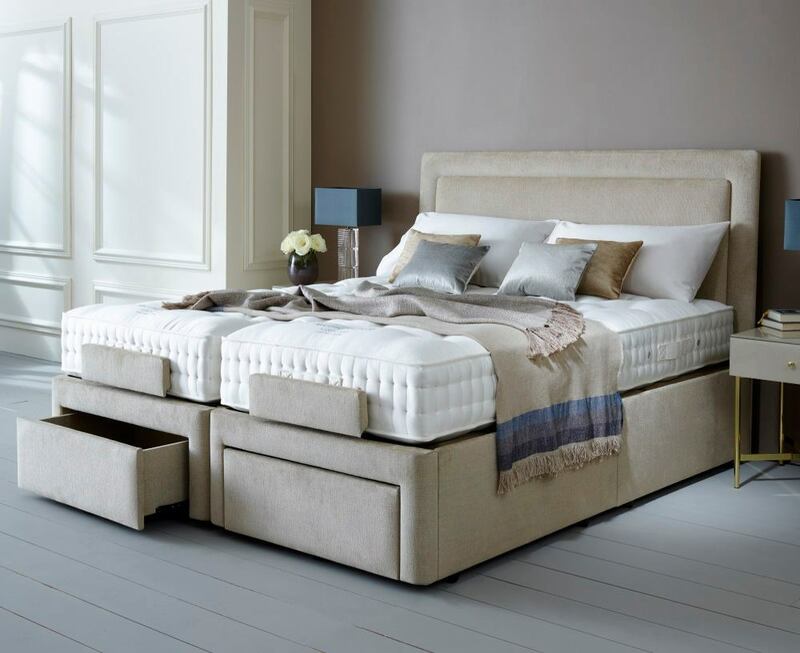 Their qualified design team, which has over a century of combined experience, is guaranteed to provide all of their customers a stress-free shopping experience by helping them find the perfect furniture piece or latex mattress for your bedroom.